At the 2009 Miss Arkansas International Pageant. 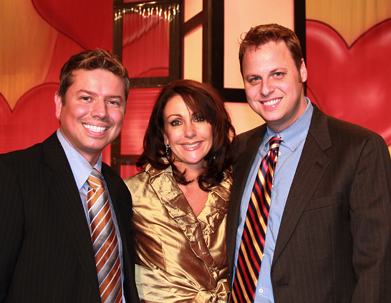 Pictured (L-R) Clay Spann ( Official Photographer for the International Pageant system, Mary Richardson ( International Pageants Executive Director) and Joey Retherford from The Competitive Image is the National Wardrobe Consultant for the International Pageant system. Pictured (L-R) Clay Spann, Kristyn Baker - 2009 Miss Teen Arkansas International, Robin Moore - 2009 Mrs. Arkansas International, Tressa Horton - 2009 Miss Arkansas International and Joey Retherford. Mrs. International 2008 - Laine Berry with Clay Spann at the 2009 Mrs. Arkansas International Pageant. 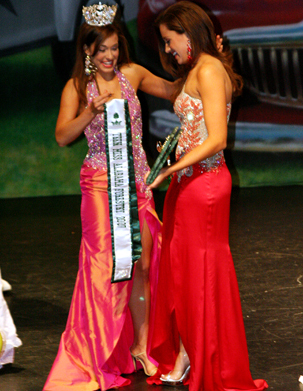 The newly crowned Kristyn Baker - 2009 Miss Teen Arkansas International with Megan McNab - 2009 Miss Teen Alabama International. Hilary Gushwa - Miss California International 2009 at The Competitive Image with Joey Retherford for wardrobe and her Official Photo Shoot with Clay Spann for the 2009 Miss International Pageant. Jory Coscia - Miss Mississippi International 2009 with Joey Retherford at The Competitive Image for Wardobe and her Official Photo Shoot with Clay Spann for the 2009 Miss International Pageant. Miss Tennessee USA 2008 - Hailey Brown with Joey Retherford & Clay Spann for her Official Photo Shoot. Shannon Devine - Mrs. North Carolina International 2008 with Joey & Clay at The Competitive Image for her Wardrobe and Official Photo Shoot for the 2008 Mrs. International Pageant. 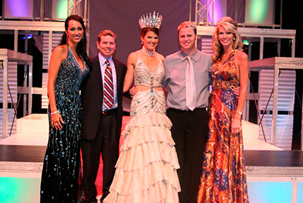 Joey & Clay at the 2008 Mrs. International Pageant (pictured L-R) with Tammy McDonald - Mrs. International 2004, Rebekah Negrete - Mrs. International 2007 and Michelle Fryatt - Mrs International 2003. 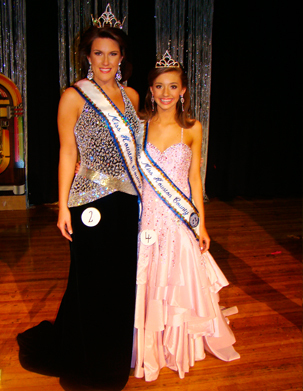 Pictured (L-R ) Congratulations to Katie Tharpe Miss Houston County 2009 (who is wearing a Sherri Hill evening gown) & Caroline Crowley Teen Miss Houston County 2009. 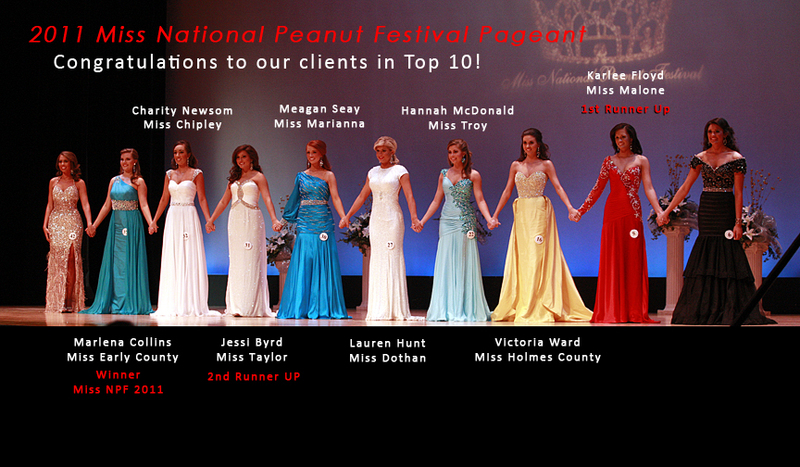 Sydney King - 2008 Miss Alabama Teen USA Pageant -1st runner up. Wearing a Sherri Hill evening gown. 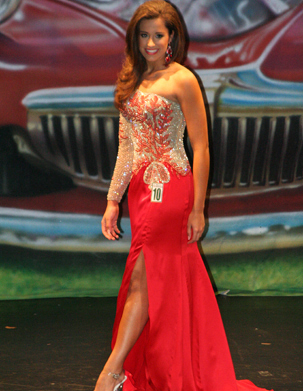 Sarah Catherine Purvis is wearing a Sherri Hill evening gown at the 2007 Teen Miss Alabama Forestry Pageant. 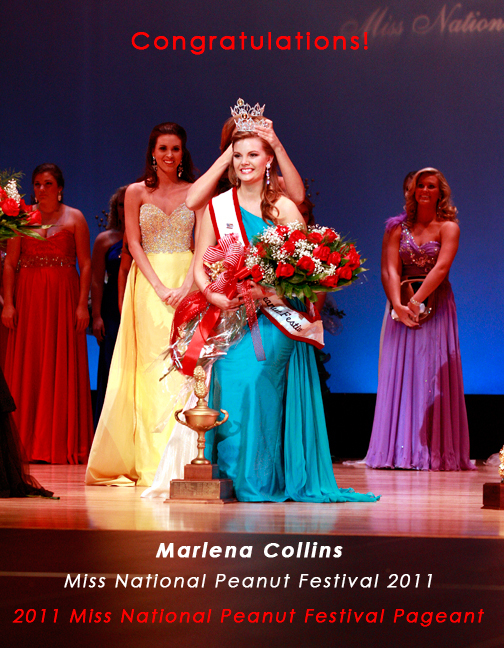 Congratulations to Sarah Catherine Purvis on winning Teen Miss Alabama Forestry 2007. 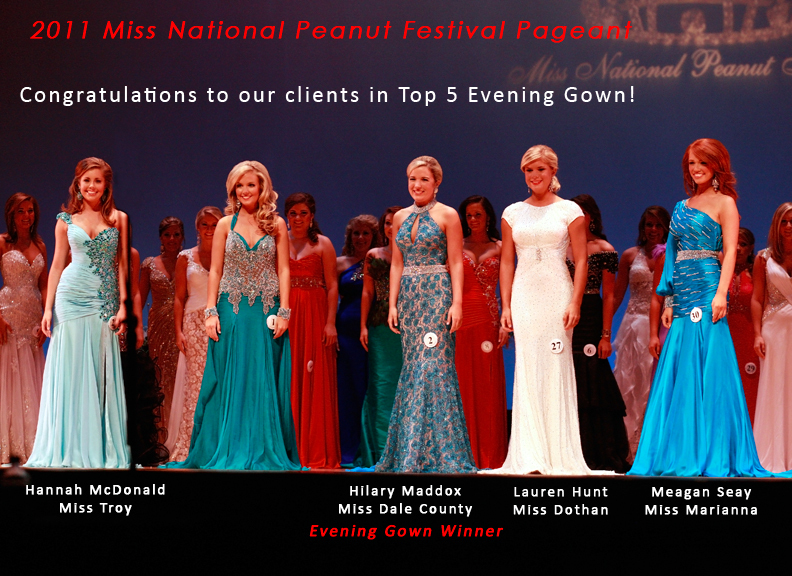 Crowned by Sydney King the 2006 Teen Miss Alabama Forestry. Sydney is wearing a Sherri Hill evening gown.